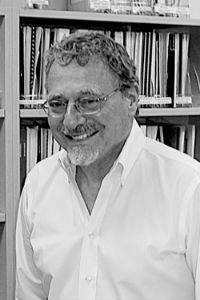 Norman Fruchter is Senior Consultant for Research & Policy at NYU’s Metro Center. He was a Senior Scholar at the Annenberg Institute for School Reform, a mayoral appointee to the NYC School Board, a founder/director of NYU’s Institute for Education & Social Policy and the Aaron Diamond Foundation’s educational grant-maker. He directed an alternative high school for dropouts in Newark, and served ten years on his local Brooklyn school board. His latest book is Urban Schools, Public Will; he’s also published two novels and co-directed award-winning documentaries. He was a founder of the Campaign for Fiscal Equity (CFE).